On January 27, 2017, the Eleventh Circuit Court of Appeals issued a decision that provides a cautionary tale to employers about seeking documentation from an employee on intermittent FMLA leave. In Diamond v. Hospice of Florida Keys, Inc., Case No. 15-15716 (11th Circuit, Jan. 27, 217), the Court held that an employer’s request for “proof of need” related to an employee’s intermittent absence was evidence of interference with the employee’s FMLA rights and thus precluded summary judgment for the employer. Jill Diamond first applied for intermittent FMLA leave to care for her elderly parents in June 2013, and she took approved FMLA leave a number of times from June 2103 through February 2014. On March 20, 2014, Diamond learned that her mother was seriously ill and immediately submitted a request for FMLA leave to the Hospice. Diamond missed scheduled workdays in late March and early April to care for her mother. After Diamond returned to work, the Hospice sent her a memo requesting an updated certification and other documentation “to support the need for intermittent use of FMLA leave when a 30 day advance notice is not provided.” When Diamond questioned the request for additional documentation, the Hospice stated that they needed “proof of need” such as documents from the hospital on the dates she was out or receipts for lodging, food, or gas from the town where her parents lived. The Hospice also told Diamond that her continued unpaid time away from work was compromising the quality of care to their patients. After Diamond provided an updated medical certification and the requested “proof of need” documents to the Hospice, her absences were approved as FMLA leave. During the following month, the Hospice raised several concerns with Diamond’s job performance and ultimately terminated her employment based upon those performance concerns. Diamond filed a lawsuit against the Hospice alleging interference and retaliation claims under the FMLA. In reversing the District Court’s award of summary judgment to the Hospice on the interference claim, the Eleventh Circuit ruled that the Hospice’s action had potentially discouraged Diamond from using FMLA leave. In reaching this conclusion, the Court relied on the Hospice’s statement about Diamond’s absences compromising the quality of care and the request for “proof of need” documents. With regard to the latter, the Court stated that since the type of documentation requested by the Hospice was unnecessary to determine whether Diamond actually needed leave to care for her parents, that request provided evidence that the Hospice was trying to make it difficult for Diamond to use FMLA leave. 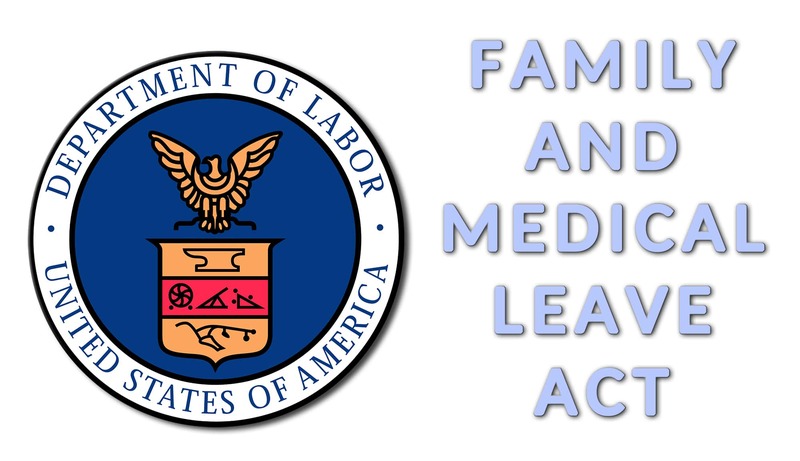 Since the advent of the FMLA in 1993, employers have been challenged by intermittent leave more than any other aspect of the law. In an effort to curtail perceived abuse of intermittent leave, many employers are tempted to request that employees provide doctor’s notes or other documentation to justify each intermittent FMLA absence. However, in addition to the cautionary tale of the Diamond case, employers must remember that the FMLA regulations (29 C.F.R. § 825.307(a)) specifically prohibit an employer from obtaining additional documentation from the health care provider once a complete and sufficient medical certification has been provided. See Oak Harbor Freight Lines, Inc. v. Antti (D. Oregon, Feb. 19, 2014). In light of this court and regulatory guidance, employers who insist on requiring additional documentation to support each intermittent FMLA absence do so at great risk. This entry was posted in General Union Business, Postal Attendance Terrorism and tagged family medical leave act certification, FMLA Absences, intermittent attendance, intermittent FMLA leave, proof of need. Bookmark the permalink.